Our industrial canopy tent is the ideal solution if you want flexible, efficient and economical logistical loading and unloading areas. 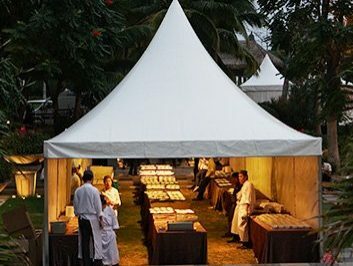 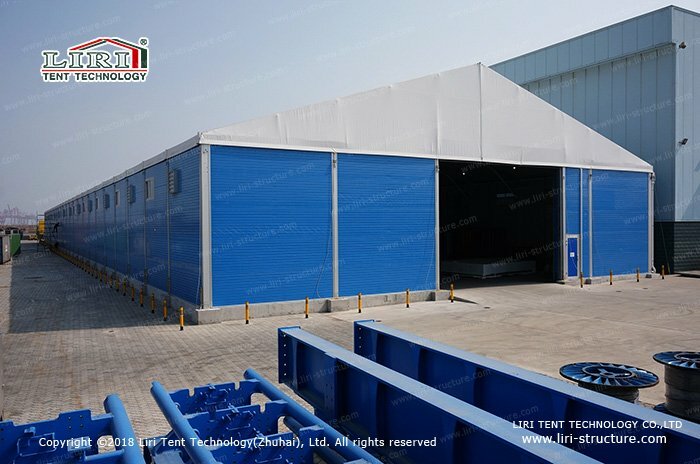 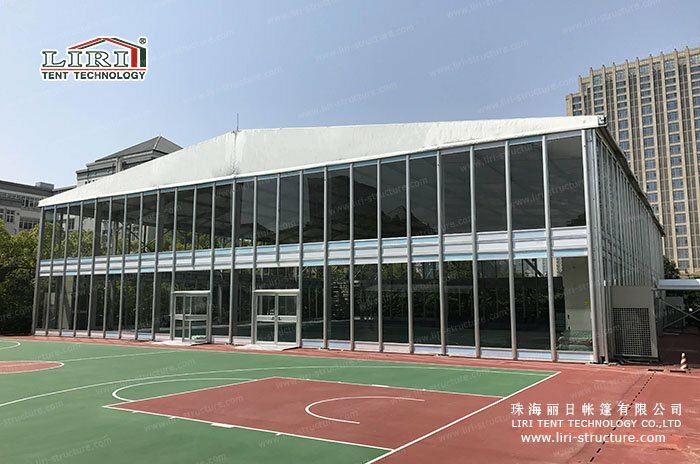 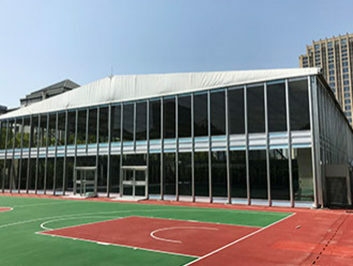 Our industrial canopy tent is kind of large clear span, PVC-covered structure and the strong aluminum frame for temporary or long-term outdoor use. 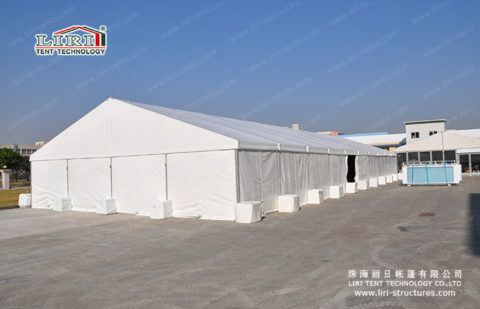 We offer a variety of shapes and models of canopy structure. 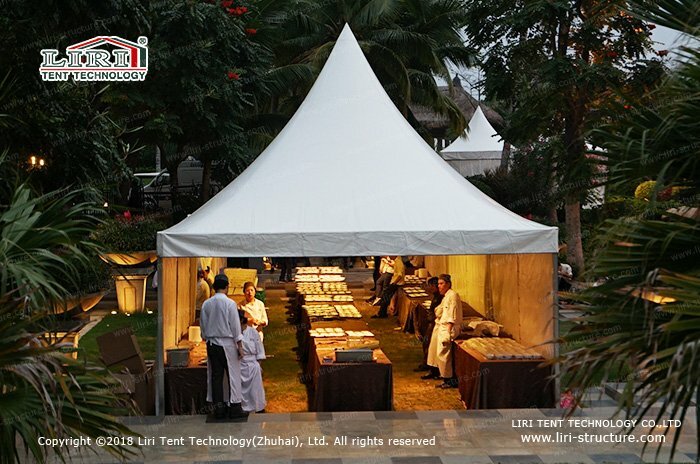 The heights and widths can be customized according to your needs. 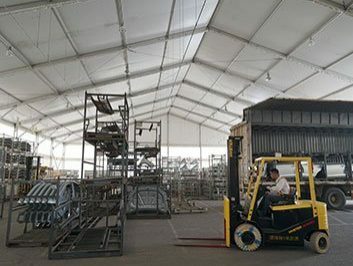 Side height is up to 4m, 6m or even 10m for truck and other conveyances. Loading industrial canopy tent can be installed on the existing concrete or mud and other flat ground. 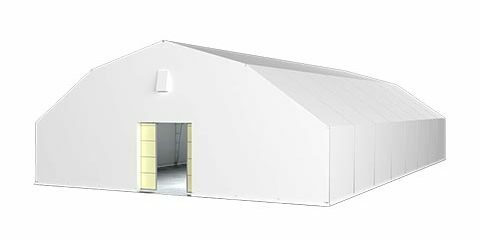 It usually only takes a few days to install and you can dismantle it and recovery when not in usage. 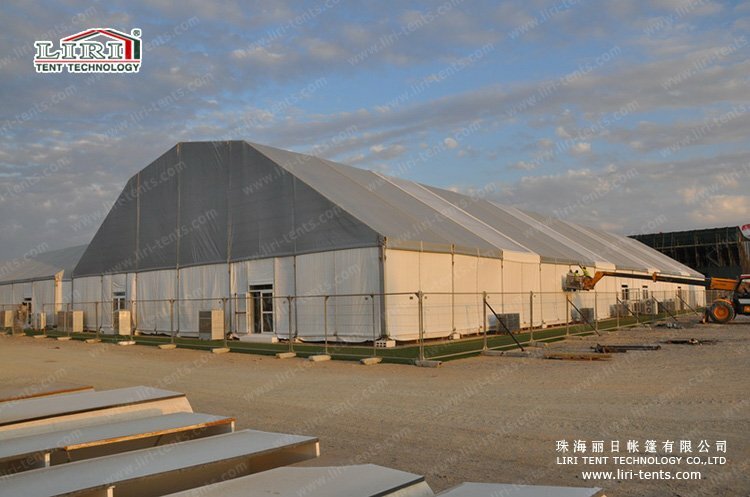 And it can be built or changed to other places when it is needed. 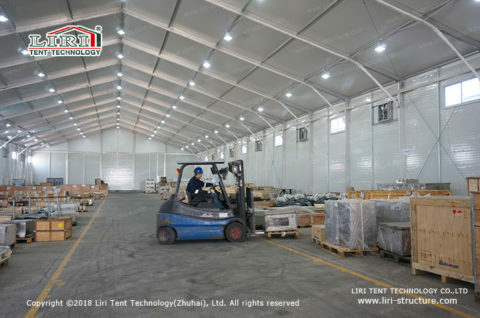 Thus, it is quite suitable temporary storage space for light or high season. 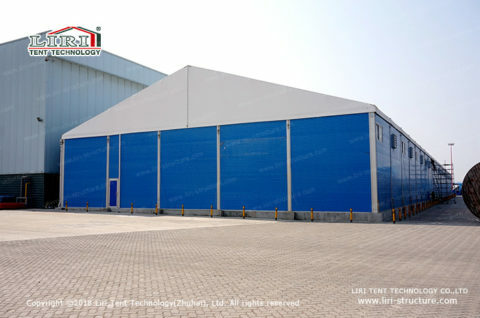 Excellent water and UV protection materials are to protect your cargo and staff. 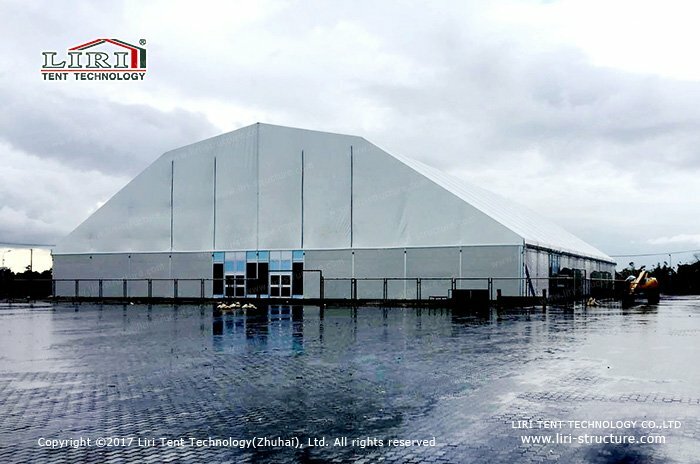 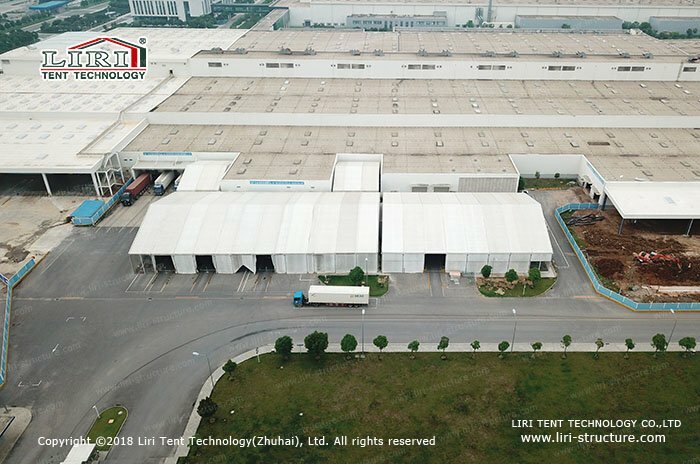 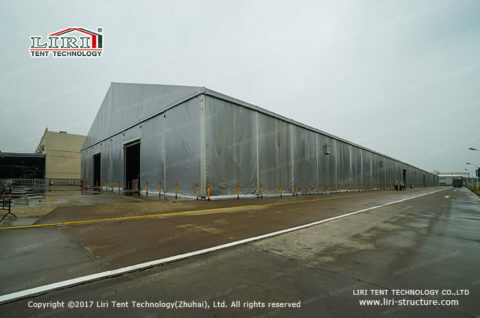 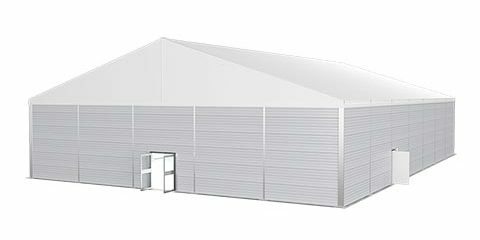 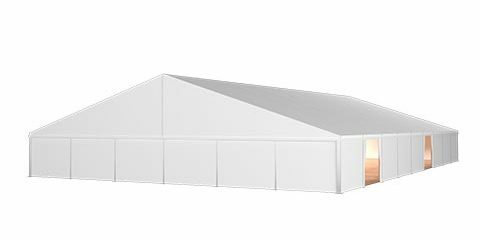 For the past two decades, we have been provided hundreds of storage and industrial tents around the world. 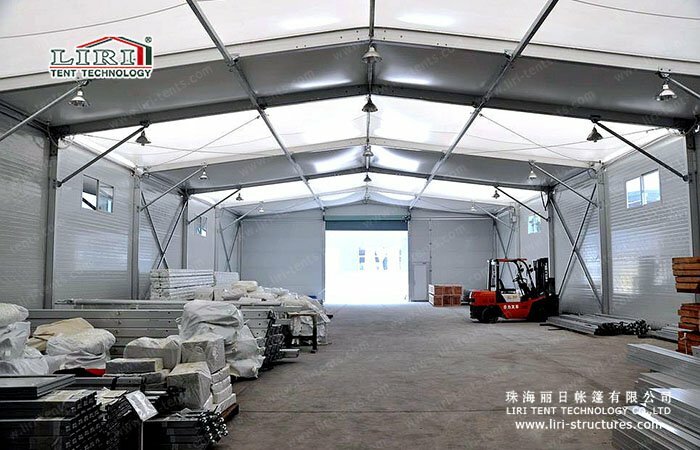 If you want to know more about loading canopy tent, please get in touch with us.